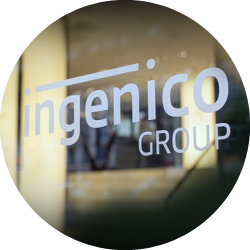 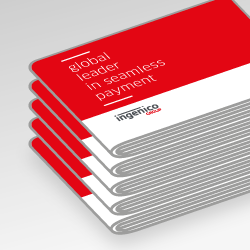 The Move/3500 leverages Ingenico’s unique portfolio of payment applications enabling EMV Chip & PIN, swipe as well as contactless cards and NFC wallets, making use of a large dedicated activation zone. 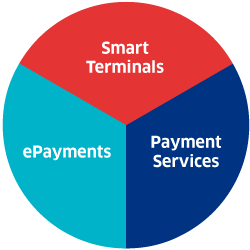 Its Telium Tetra OS includes embedded future-proof security mechanisms and complies with the PCI-PTS 5.x standard. 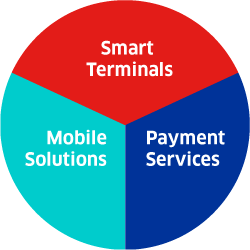 Its full spectrum of wireless connectivity maximizes network availability to accept any cashless payment on the go. 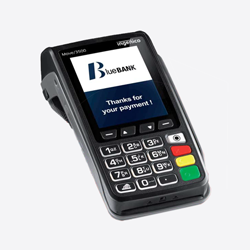 Designed for mobility, the Move/3500 features a large screen, perfect balance and easy handling as well as robustness and optimized battery life. 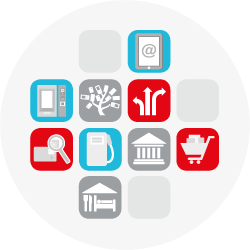 These features make it the ideal POS for merchants’ everyday use.